Sort through all the contents of wardrobes, drawers and cupboards to clean out what you don’t want to keep. Arrange a garage sale, or give unwanted items to charity. Obtain estimates from several moving companies and choose one. 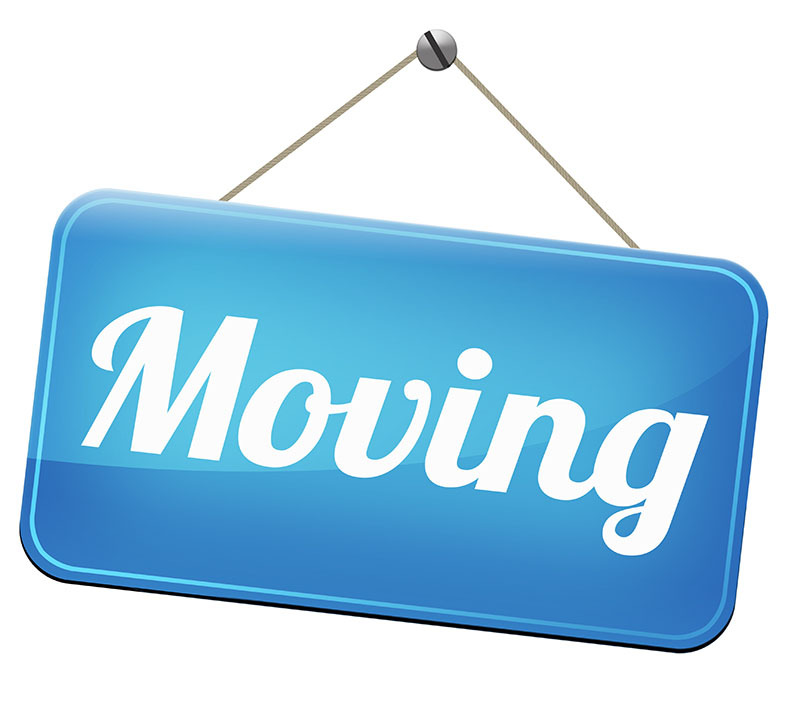 If moving out of town, make travel arrangements with your local relocations moving company. Notify your children’s schools of the move and contact new schools for enrolment information. Notify the power, water, phone companies to disconnect services the day after you move and to have new service activated several days before you arrive at your new house. any other necessary companies and organizations. Notify your employers of your new contact information. Obtain health certificates from your vet for pets travelling by air. Pack suitcases you plan to move yourself with clothes, toiletries, jewellery, and important financial records and documents.